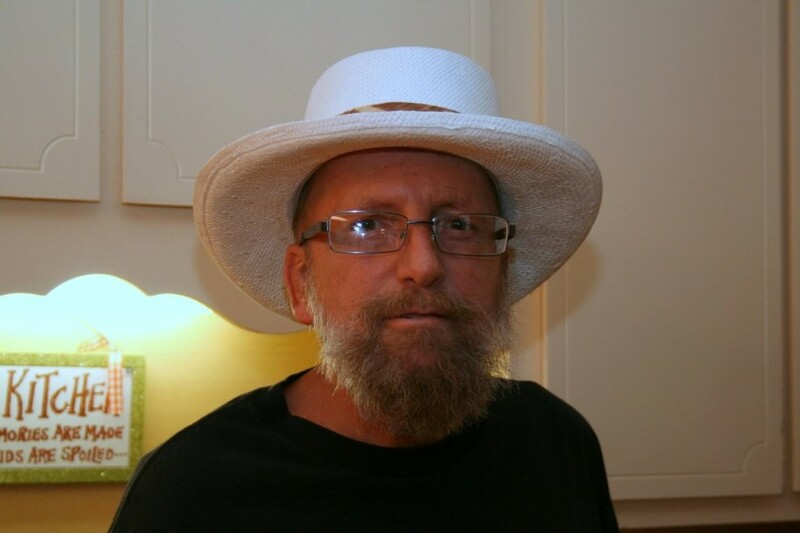 Michael Nickolas Pescia, 61, of Phenix City, Alabama, passed away Saturday, July 14, 2018 at Columbus Hospice House. Funeral Services will be held Thursday, July 19, 2018 at the Colonial Funeral Home Chapel beginning at 10:00 AM ET with Pastor Cheyne McLean officiating. Interment with military honors will follow at Fort Mitchell National Cemetery. The family will receive friends Wednesday, July 18, 2018 from 6:00-8:00 PM ET at Colonial Funeral Home. Michael was born December 19, 1956 in Columbus, Georgia to the late, Dino and Rosemary Pescia. He served in the United States Marine Corps during the Vietnam War and retired from Bruce Tile Company, where he worked as a tile setter. He attended Berean Covenant Church, enjoyed woodworking, musical concerts, listening to music, his cats gardening, especially, tomatoes and cucumbers, sun tanning in his backyard to get ready for beach trips to St. George Island, and was great working with his hands. He is preceded in death by his parents, a brother, James Pescia, and his father in law, Clinton Hammock. Surviving are his wife, Felicita Velazquez Pescia, daughter, Elizabeth Nicole (Daniel) Skinner of Phenix City, son, James Michael (Lindsey) Pescia of Tallassee, Alabama, Five grandchildren, Madison, Layton, Bryton, Nicholas, and McKinsey, two brothers, Rikki (Delia) Pescia, Giulio (Shirley) Pescia, two sisters, Michelle (Keith) Jackson, Anna (Johnny) Tabler, brothers and sisters in law, Cathy and Jeff Miller, Ali and Sandra Velazquez, Angie and Glenn Daniels, Audrey and Adrian McDonald, Donnie and Jennifer Milner, mother in law, Anna Elisabeth Hammock, nieces and nephews, Brandon McDonald, Shane McDonald, Ali Velazquez, Jr., Jeremy Velazquez, Nash Milner, Wayne Lively, Teresa McLean, Cameron Tabler, Chandler Tabler, Alexis Daniels, Brandi Daniels, Cayla Daniels, Skylar Milner, Giuliana McCallum, Rosemary Ríkharðsdóttir, Sveindís Guernsey.